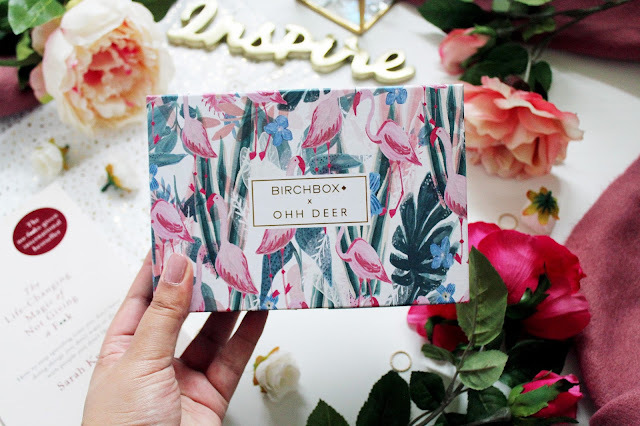 Is it just me or do Birchbox boxes get prettier and prettier each month? 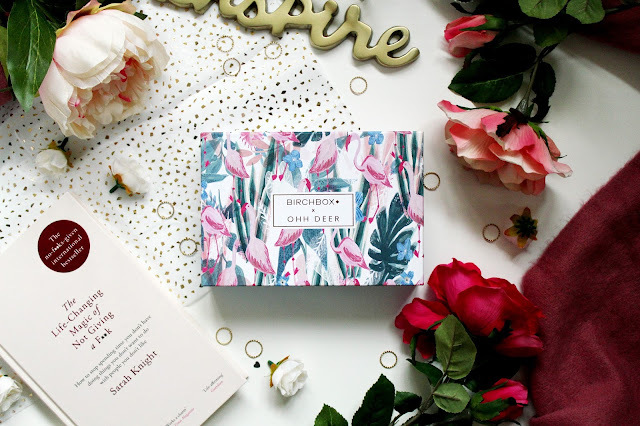 I absolutely loved their December edition and the love has grown with this months box and it’s in collaboration with Instagram famous stationery brand, Ohh Deer. 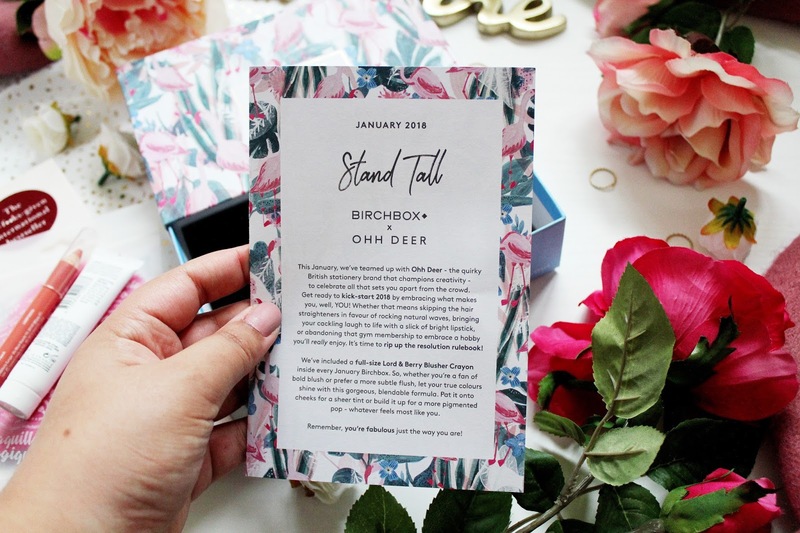 This months box is all about celebrating standing out from the crowd and finding the beauty that really suits you. This months box includes treats from Lord & Berry, Marcelle, Thermaliv, Paul and Joe and Amazing Spa. 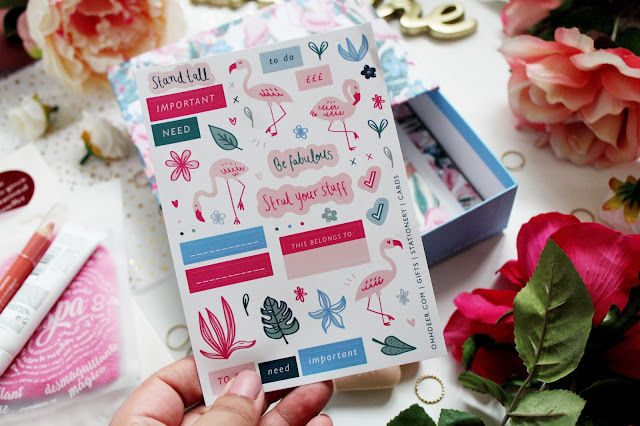 Thanks to this months collaboration the box came with these gorgeous stickers as well! 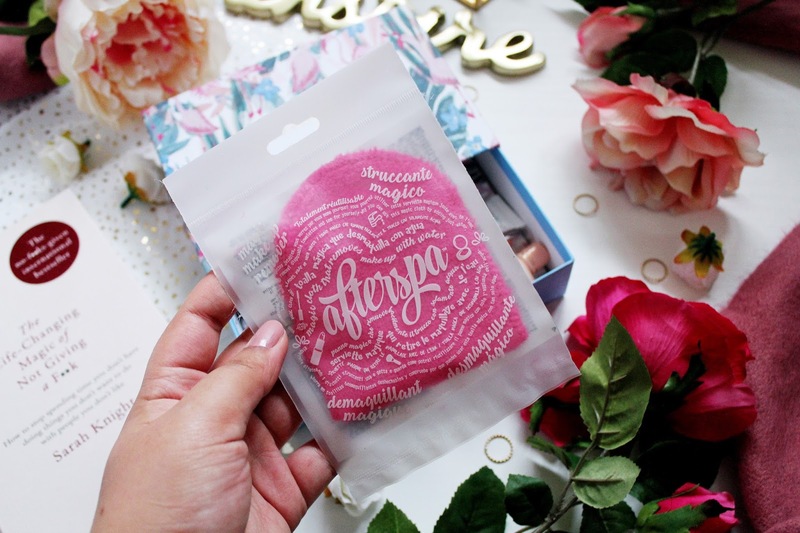 If you have lazy days (like myself) then you’ll love this product from Afterspa. Forget using fancy lotions/cleansers to remove your makeup, as all you’ll need is this super soft cloth and water. A little tip though, before using put this for a spin in the washing machine and it’ll last for up to 1,000 washes. If that’s not value for money I’m not sure what is. 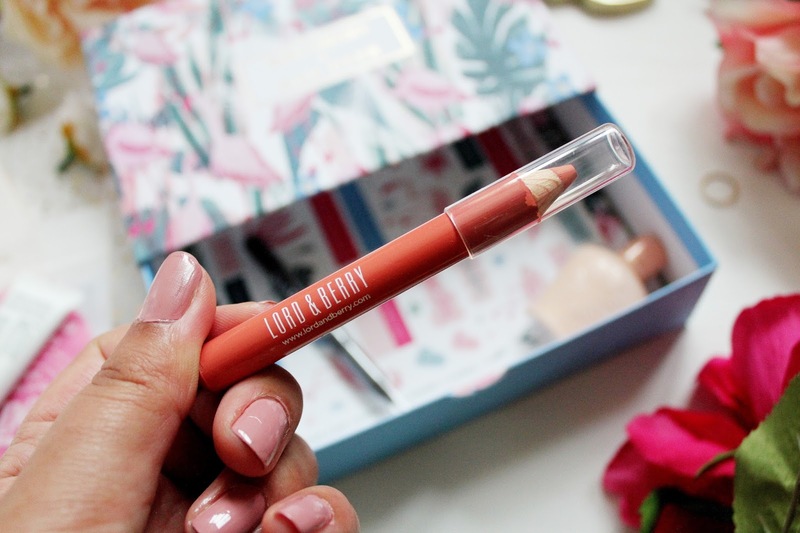 Lord & Berry is a brand I discovered a few years ago thanks to my beauty box obsession and I absolutely love their products. 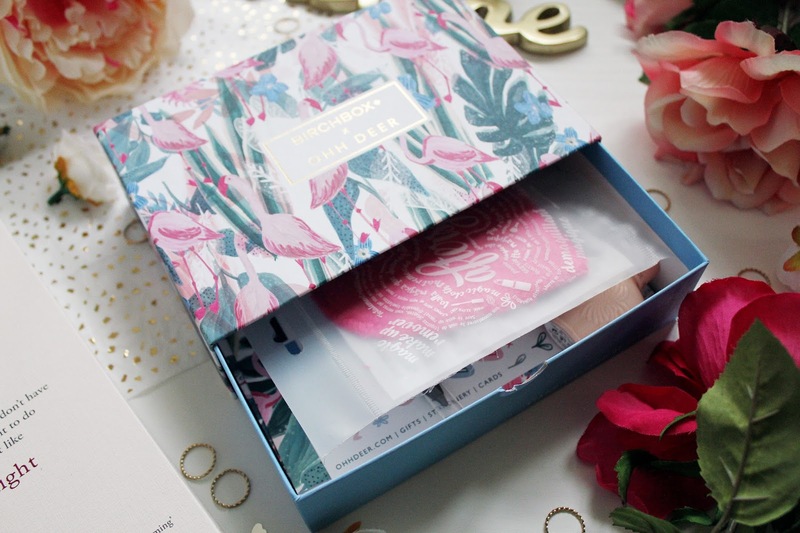 Luckily, I received a blush shade, which really suits my skin tone, and I love it! One thing I would say is I prefer to have a powder rather than a stick, as it’s a bit less difficult to blend. With being a sort of gym addict now (yes I said those words) I’m becoming more interested in make-up that survives a work out session and I have to say this eyeliner fits the bill. As I tend to go to the gym straight after work, I do normally have a full face of make-up on when I go. 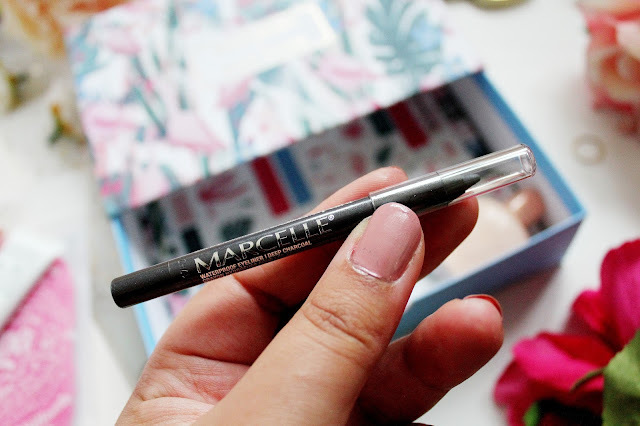 This eyeliner is long lasting, smudge resistant and waterproof and gets a massive yes from me! 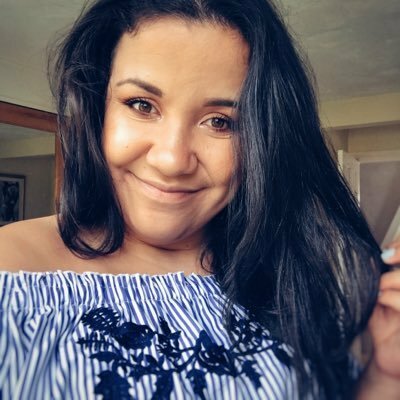 Paul & Joe is a brand I’ve never actually heard of before, but from having a search online I’ve found that it’s stocked on ASOS and Beauty Bay. When I first looked at the packaging of this primer, I was pretty sure it looked like a fragrance bottle. Don’t you think? However, I’ve used this primer for the first time today and it helps moisturise any dry patches of skin SO WELL. 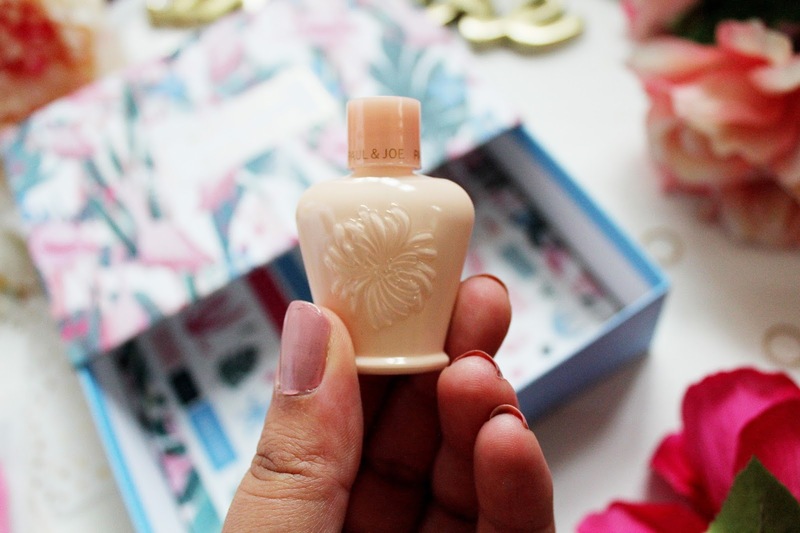 This primer is enriched with botanical extracts and has a gold pearl shimmer to it. I am sure this is something I’ll be having to pick up in it’s full size! 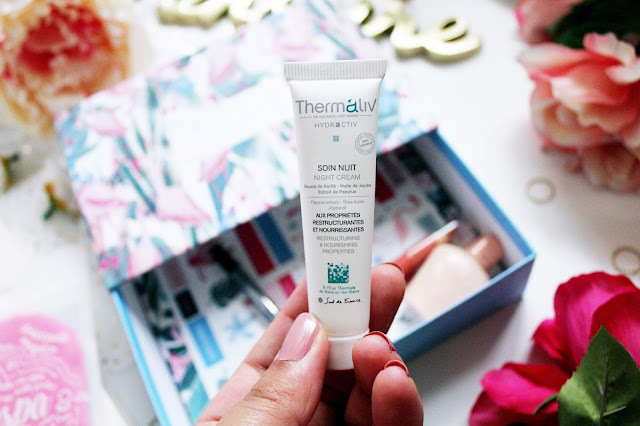 You can’t beat a bit of beauty sleep and this night cream can help you fake a good nights sleep (winning!) The best way to use this cream is to moisturise just before you go to bed. This cream is formulated with sea chamomile and vitamin E and helps to leave your skin looking hydrated the morning after. Have you tried any of these products? Are you signed up to Birchbox?